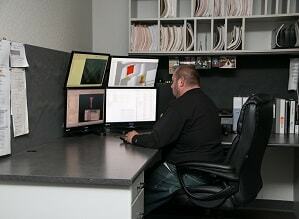 Engineering & Design - Ram Tool Inc.
At RAM Tool we utilize a vast assortment of software to create exactly what you want. 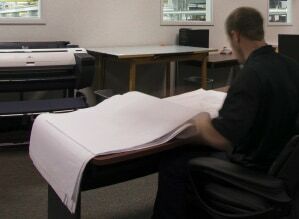 Our Engineering and Design Department believes there isn’t just one software that covers it all. When we start a job, we match the software to the job. This allows us to build a part and/or die more efficiently, producing a less expensive and more stable product. When we combine our engineering, design, and manufacturing capabilities with our years of experience and never fail attitude, we will continue to meet or exceed all of your tooling requirements.